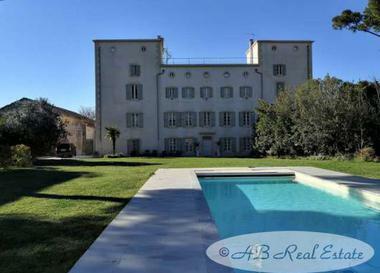 Interested in this 10th century castle with swimming pool, tennis and heliport ? 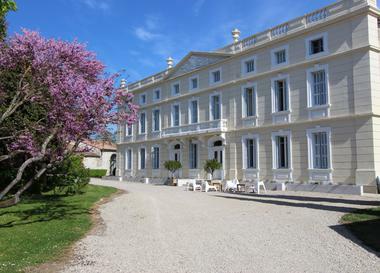 Erected in 978, this gem is located a few kilometers away from Narbonne, in Cathar country. It provides a 360-degree view over the Corbières and the countryside surroundings from its three terraces and its inner courtyard with a swimming pool. Following 17 years of colossal works, the castle of Saint-Martin de Toques has become a true iconic place. 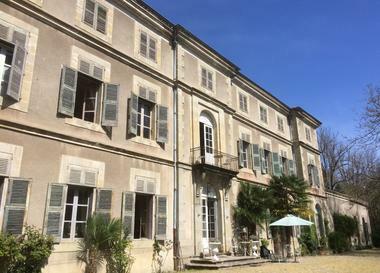 The estate also comes with an elevator, a renovated farmhouse with 10 apartments, old wine cellars, a tennis court, an heliport and a pétanque court.